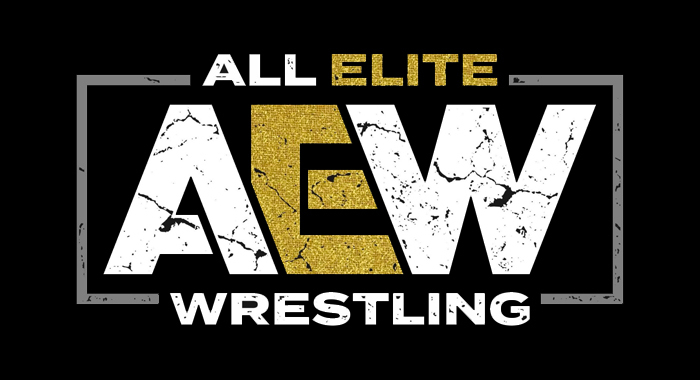 All Elite Wrestling has officially announced a working relationship with yet another international wrestling promotion, and this one may have some major implications for the business as a whole. In a video published by the official AEW Twitter account just moments before their planned rally in Las Vegas, Lucha Libre AAA owner Dorian Roldan confirmed a business partnership between the two groups, congratulating Tony Khan, Cody Rhodes and the Young Bucks on the launch of their endeavor. This new dynamic is especially interesting because the assumption, previous to this announcement, was that AEW would continue to pursue a working relationship with New Japan Pro-Wrestling. This certainly throws a potential wrench into that situation, as AAA is the direct competitor and long time promotional rival of CMLL, which has a relationship with New Japan. Another factor to consider is that AAA actually owns Lucha Underground, and has a long relationship with Impact Wrestling. That could explain the recent news about Pentagon Jr. and Rey Fenix working dates for AEW, but how this new paradigm effects certain stars working for promotions like MLW, Impact or New Japan going forward remains to be seen.